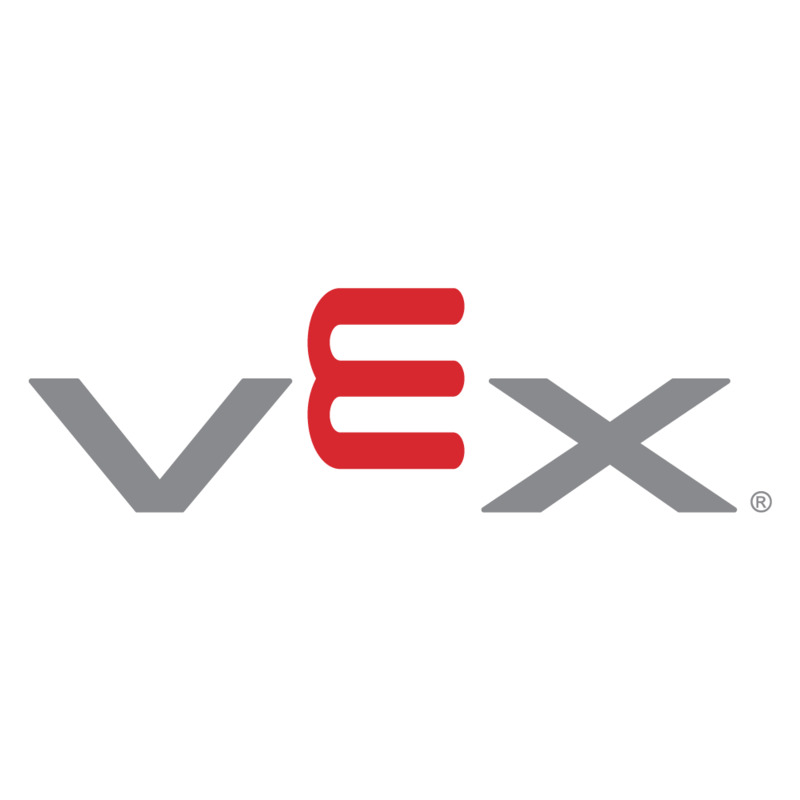 VEX Rubber Bands have dozens of uses on a robot. Their spring-like properties make them perfect for latches, triggers, and return mechanisms. The synthetic rubber bands work better for high elongation uses. while Silicone rubber bands have a higher coefficient of friction against many types of plastic, enabling your intake mechanisms to grip objects easier. Note: All VEX Rubber Bands are latex-free.